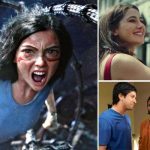 Alongside a bunch of new Hindi offerings, the much-anticipated Hollywood film Alita Battle Angel has released in India this Friday and expectedly took a higher start. To avoid a clash with Ranveer Singh & Alia Bhatt’s Gully Boy, presenters decided to release the film in India one week ahead of its US schedule. Produced by the makers of cinematic marvels Titanic and Avatar, the new cyberpunk action American film has received mostly positive reviews from the critics worldwide. In India also, it got succeed to impress many critics but didn’t witness enough footfalls in theaters on the first day. 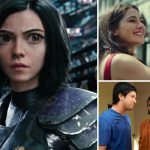 On Friday, Alita Battle Angel took an average start in the morning and witnessed decent growth in footfalls post noon shows in metro cities. 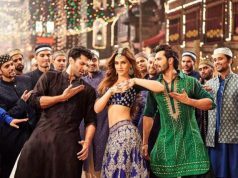 In the end, it registered the opening business of 2.10 crores nett (2.49 crores gross) at the Indian box office from its English, Hindi, Tamil & Telugu versions in 2D & 3D. 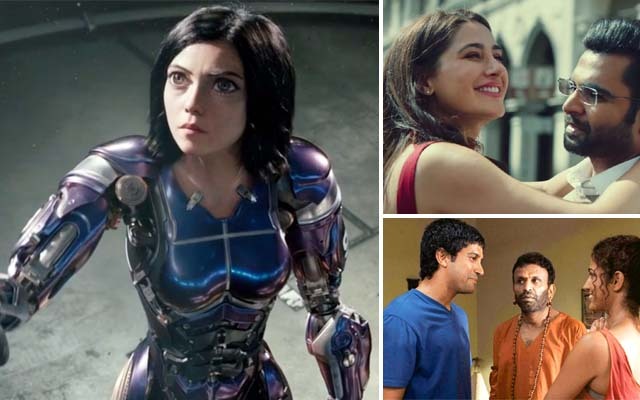 In parallel to it, there are six new Hindi films and among them, only Amavas & The Fakir of Venice have recorded a considerable response at the box office. Nargis Fakhri & Sachiin Joshi starrer, horror-thriller Amavas has received mixed reviews from the critics and managed to collect only 0.60 crore on the opening day. 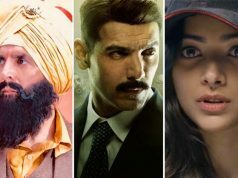 While Farhan Akhtar & Annu Kapoor starrer comedy-drama The Fakir of Venice has also received mixed reviews from the critics and got failed to attract enough audience toward theatres. On Friday, it raked the business of only 0.20 crore. On the other hand, four weeks older Uri The Surgical Strike still holds good at the box office.